Just before Thanksgiving of this past year, our sister, Amanda Burton, shared the shocking news that she had been diagnosed with breast cancer. After further testing, she was diagnosed with Invasive Ductal Carcinoma: Stage IIIC Breast Cancer. PET scans showed that it had spread to her lymph nodes. Amanda has been diagnosed with a fairly rare and aggressive form, called Triple Negative. 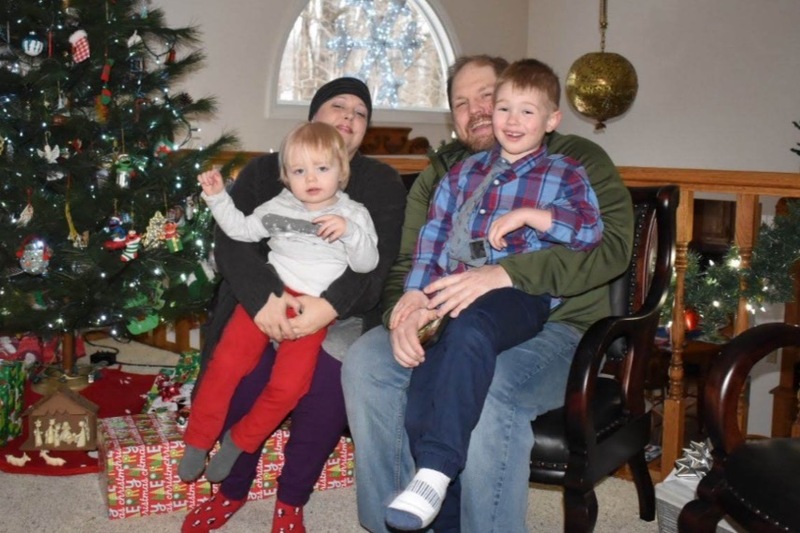 It was difficult to wrap our heads around her diagnosis, as Amanda is only 37, and has two young children (Jefferson - 6 years old, Lennon - 2 years old). Amanda is currently receiving her care through Minnesota Oncology and the Piper Breast Center in Minneapolis. Her particular subtype of breast cancer, Triple Negative, limits her treatment options. A diagnosis of triple negative breast cancer means that the three most common types of receptors known to fuel most breast cancer growth–estrogen, progesterone, and the HER-2/neu gene– are not present in the cancer. Since the tumor cells lack the necessary receptors, common treatments like hormone therapy and drugs that target estrogen, progesterone, and HER-2 are ineffective. Using chemotherapy to treat triple negative breast cancer is still an effective option. In fact, triple negative breast cancer may respond even better to chemotherapy in the earlier stages than many other forms of cancer. 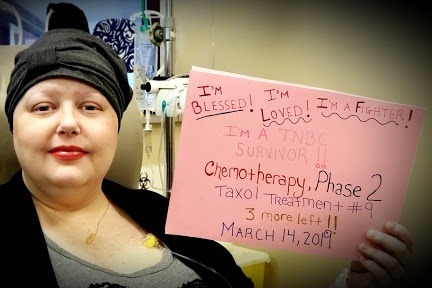 Amanda began chemotherapy at the end of November 2018 and should be wrapping up in April. After discovering some damage to her veins from the chemo infusion process, Amanda had surgery to insert a portacath (a device providing a direct line for infusions to a larger vein), to ease the process and prevent additional damage. Her chemotherapy treatment consists of two phases and 16 total treatments. Post chemo, she will undergo additional imaging to determine the effectiveness of the chemo at reducing the known tumors. Based on the results of the imaging, doctor recommendations, and Amanda’s preferences she will have surgery. The preliminary surgical outlook is a mastectomy. While a chance exists that Amanda’s tumors will shrink enough for a lumpectomy, the likelihood of this less invasive procedure is limited, at best. After receiving a course ofradiation treatment, Amanda will undergo reconstructive surgeries, and a lifetime of ongoing testing to determine if her cancer is still in remission. 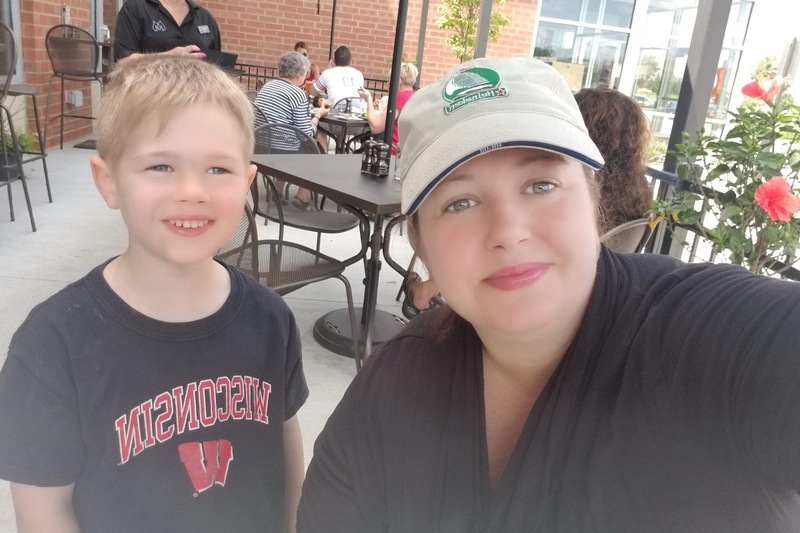 Whereas no guarantee exists her treatments will cure Amanda’s cancer, her medical team is confident that she is on a path to recovery and optimistic that her outcome will be positive. This seems an entirely unfair experience for someone with such a loving, giving, and genuine heart (though we know that's not how the Universe works)! At the same time, we've never known a stronger, more determined fighter than Amanda, and are convinced she will conquer this, as well. 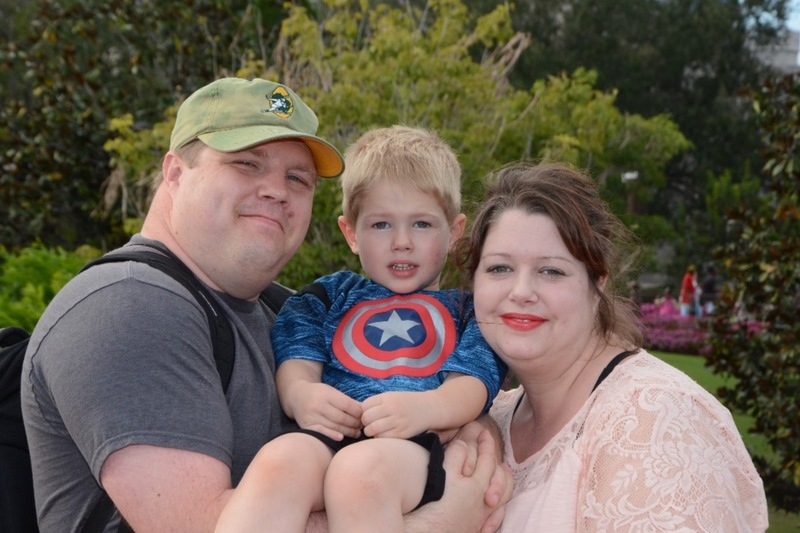 Amanda has a supportive husband, Travis, and two amazing little boys that keep her battling each day. She is also blessed with a supportive network of friends as well as co-workers, and an extended family unit that is giving her love and support every step of the way. While there is little we can do to ease the physical and emotional toll of this experience, we are hoping to help Amanda with the intense financial burden that cancer has brought. 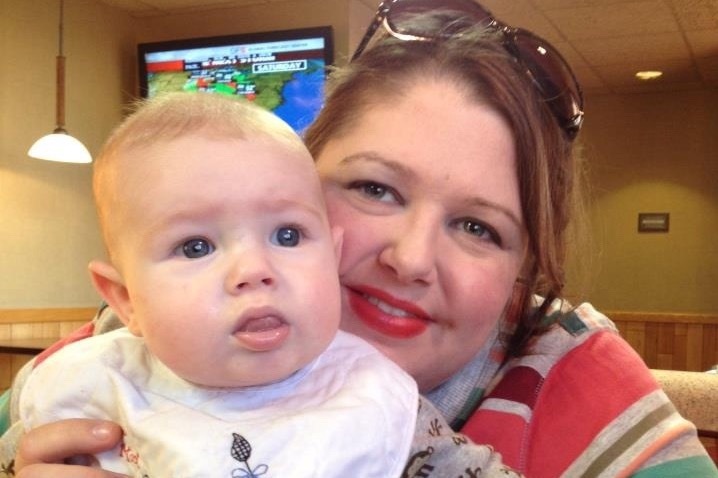 Though Amanda does have health insurance, it doesn't begin to fully cover all the expenses. We would ideally like to raise $16,500. This money will go toward covering additional health insurance costs from out-of-pocket expenses, deductibles for the years 2018-2020 including but not limited to: chemotherapy, mastectomy and reconstruction, radiation, various oral medications, medical scans (PET, MRI, etc. ), and portacath surgery. We are immensely grateful for any and all donations! We know that a financial gift is not possible for everyone, but hope you will consider sharing Amanda's story with your friends and networks. We'd love to meet our goal by the end of March to give Amanda an additional boost as she finishes chemotherapy treatment and begins the second phase of her road to recovery. We would also appreciate any prayers, love, and positive energy you could send her way! PS: GoFundMe no longer takes 5% of donations! So all $ goes to Amanda (minus standard credit card fees). April 4th, 2019 a day I will never forget! I had my last chemotherapy infusion and a meeting with my oncologist. It was a happy day with celebration (thank you, sister's) and relief! It also brought feelings of uncertainty and fear for what's to come. My type of breast cancer is aggressive and can only be treated with chemotherapy infusions and surgery, so we need chemo to work!! Physical examinations and feedback from my doctor have us feeling hopeful there could be a complete response to chemotherapy. There struggling to locate an almost 8 cm tumor via physical examination. That's a really good sign my cancer has responded well to chemo! Knowing if I have a complete pathological response won't be known until post surgery. If I don't have a complete response I will likely need additional chemotherapy. 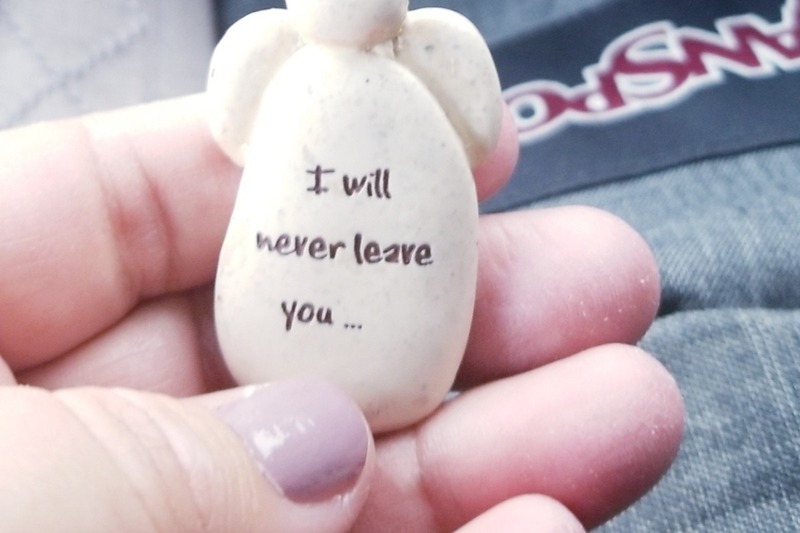 Keeping faith that I will not need additional treatment! Next steps will be an MRI and a meeting with my surgeon to determine my surgical plan. Both happening this week! The last 4 months have given us daily challenges but Travis has been our rock and stability at home. Caring for Jefferson and Lennon while I did what was necessary to heal. I could not have gotten through chemo without his strength and dedication to me and our family. Our parents and siblings never let us fall, we had their constant support no matter what. We are blessed and felt it daily. A huge thanks to my work family! They supported me taking care of myself while working. Working through chemo gave me the sense of normalcy I needed. My team has rallied behind me each and every day. It's been pretty awesome to have this type of daily support at work. Thank you to all for being amazing people in my life! Your support has carried me in this journey and I will forever be grateful. Taking this cancer stuff day by day and will continue to embrace the love, healing energy, and prayer from all of you. Cancer will not win! TNBC survivor! Over the last week I’ve received more love and support than I could have ever imagined possible. Family, extended family, JJ's school family, friends, friends of friends, co-worker friends (past & present), and even complete strangers have shown me I’m not alone on this journey and I’m surrounded by love. Words can't express how grateful and blessed I feel for the outpouring of support, generosity, love, and kindness. I believe cancer is something I'm thriving and fighting with for reasons. One of those reasons is to learn to be vulnerable, accept help and create deeper connections with people. I’m looking forward to healing physically and having more time and energy to fully embrace the connections and amazing people in my life! If you're reading this you're one of them! Thank you from the bottom of my heart for your fb posts/likes/shares, messages, texts, calls, donations, gifts, and flowers. Most importantly your love, prayer, and healing energy. You’ve lifted spirits, lifted stress and shown me there is tons of love on my side. I’m blessed. I’m loved. I’m a fighter. I’m a TNBC survivor. 3 more chemo treatments left! I'll be having a MRI in the coming 2 weeks to determine my response to chemo and make final decisions on surgery. Doctor's believe I've experienced a strong response to chemo. This is what we're praying for! Having a strong response to chemo will give me more options.